For me, the best Paul tunes are the mid-to-up-tempo simple rockers. No list like this could ever be complete or right but these are the kind of Stanley steamers I find myself popping on to shut up any friends in doubt of Paul’s sheer rock prowess and singular knack for crafting groovy rockers. This ten make clear Paul’s material has its own cocksure feel with rock solid arrangements, sharp guitar hooks and well-honed, commanding vocals. Re-acquaint yourself with his style. 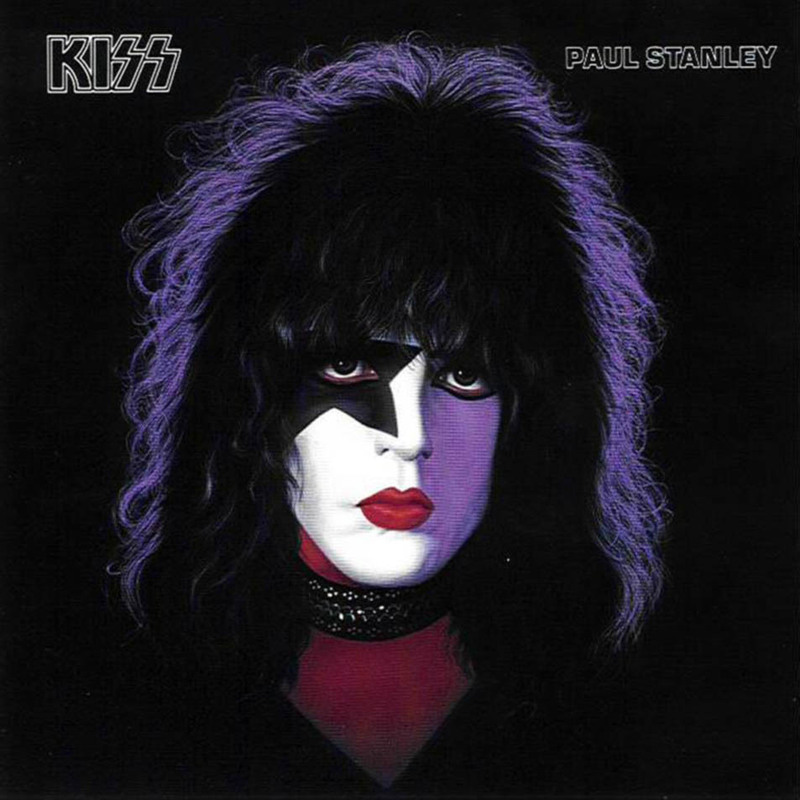 IT’S ALRIGHT – One of his very best, this blues-based romp is arguably the most KISS-like cut on Pauls ’78 solo debut Paul Stanley and yet at the same time shows Paul tipping a decidedly Stonsey honky-tonk hat. It also recalls Rod Stewart classics like “Hot Legs” and “Every Picture Tells A Story”. Pauly had already proven an ability to cop a Rod vibe on “Hard Luck Woman” and “It’s Alright” is the rocking flip side to my ears. Unlike Maggie Mays’ lover however, Paul will give you “breakfast in bed” and not “kick you in the head” LOL. This ain’t metal and this ain’t no disco. 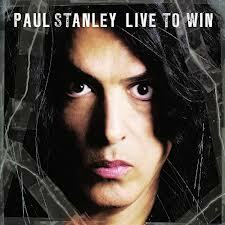 This is fooling around at the very least and definitive Paul Stanley rock & roll; ever cavalier / never desperate. “If you want me to stay for the night, it’s alright”. 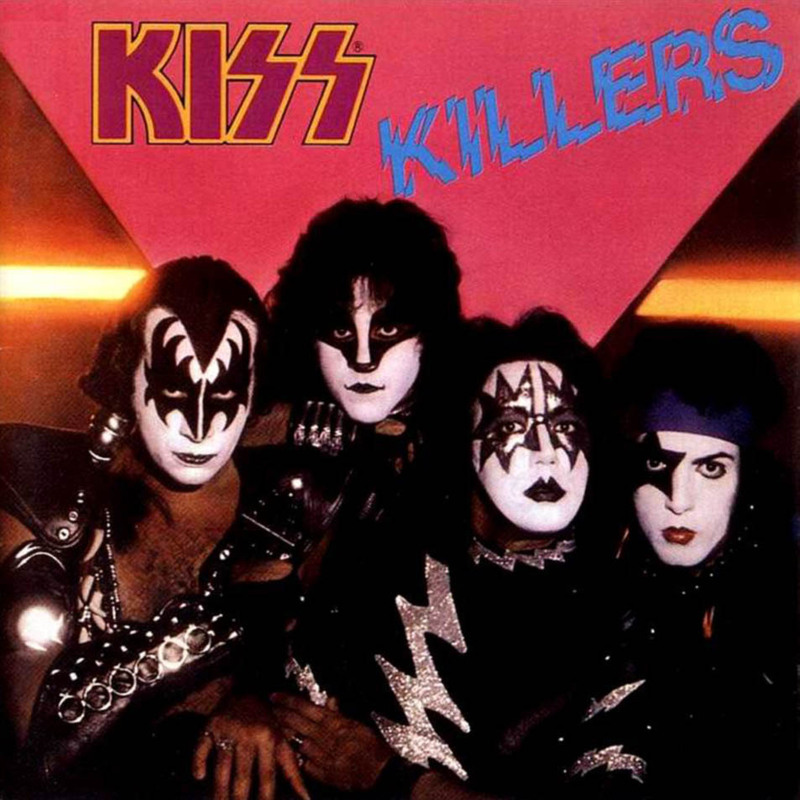 Comparisons and possible inspirations aside, and this is why KISS is so great, the finished product sounds nothing like Rod or the Stones! BULLETPROOF – Off Paul’s long-awaited 2nd solo outing Live To Win, “Bulletproof” is another sturdy well-crafted near hit, the kind that keep KISS fans like me believing everyone else is crazy. Ultra-slick mix aside, it’s got it all and even if the held-back verses may cause a slight cringe among the faithful, the pay-off of the eventual guitar n’ drum break as it launches into the “Bullet Proof” chorus riff proves ample evidence Stanley can deliver a current sounding hit in an era. If only there were still classic rock stations playing new rock instead of the constant retread that dominates the format and has for 20 years (thanks Clear Channel). GIMME MORE – An uptempo rocker the band toyed with live only on the Lick It Up tour, “Gimme More” may be my favorite 80’s Paul rocker. Sure, he would attempt the land speed record several times in the 80’s but even the frantic “Under The Gun”can’t hold a flash pot to the clever fusion of metal, classic rock, ‘n punk that is “Gimme More”. It showcases Paul’s old-school Robert Plant crooning, and an expanding vocal range as well. 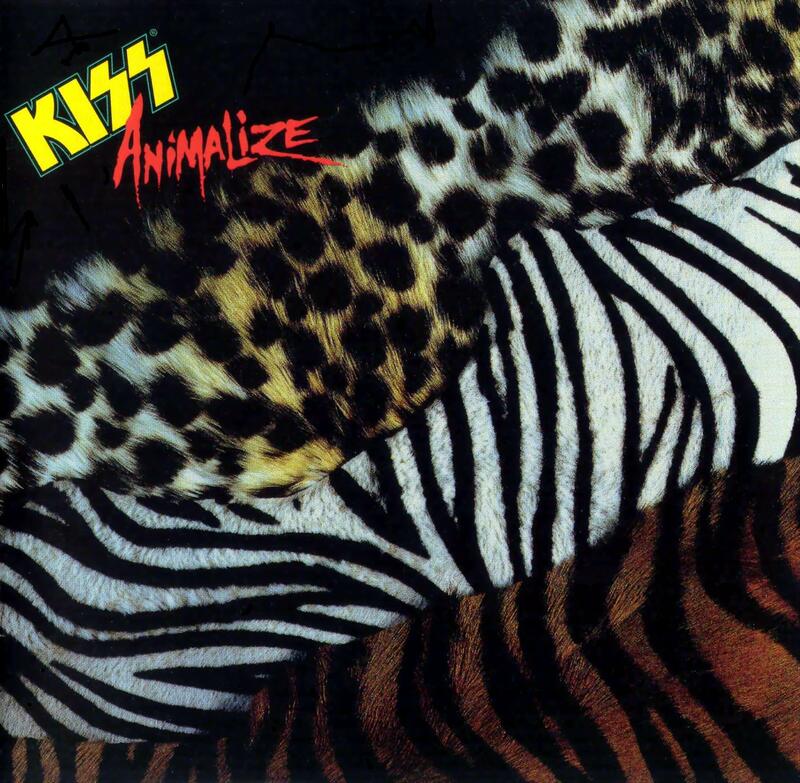 New members of the band really shine on this recording with Eric Carr executing bitchin’ rapid-fire Bonham-like double bass fills in the whistle-stop breaks and, when given the nod, co-writer Vinnie Vincent rips balls off with urgent screaming lead fills. 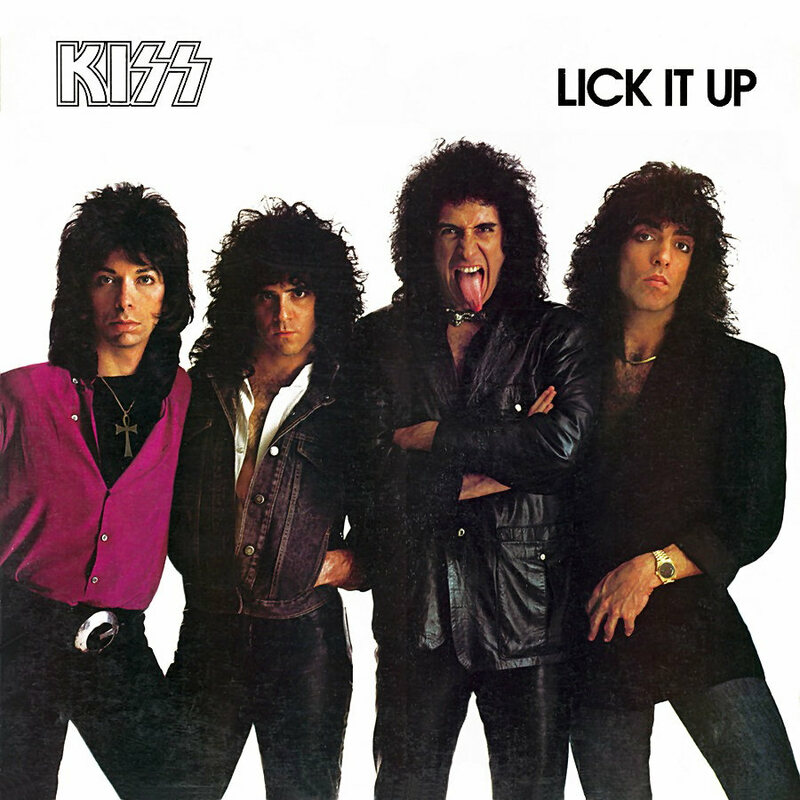 “Gimme More” is only one of the reason’s the Lick It Up album is way underrated by KISStory. 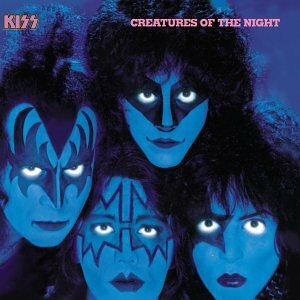 I am of the stubborn opinion that the record is a close 2nd only to Creatures Of The Night as their 80’s best …vastly superior to any of the other non-makeup releases. DANGER US – This is easily the most fun song on the Sonic Boom album but manages to maintain a ballsy attitude and the Stanley strut without taking itself too seriously (even if it is “Danger You, Danger Me, Danger Us” for the most part). 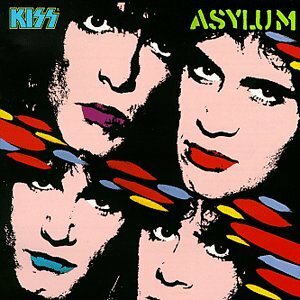 It’s an enormous 70’s riff with an 80’s fused call-and-answer chorus that borrows from everyone, Kiss included, but is somehow able to evade the monster plod found on the albums other offerings Again, a tune where everything just works and no moment of regret like I feel with Paul’s cuts on say Revenge. “Double down tough” …amen. Oh, the power of the world-wide web. Three Sides Of The Coin, a 3-person hosted, low-fi, webcam podcast available on iTunes, their Youtube channel et al just celebrated their 50th episode and are hands down the definitive KISS podcast. If you live under a rock or just discovered Kiss, then take a deep breath and start working your way through their archive and CHOOSE ONE! In a fractured ranks divided into many camps, Three Sides Of The Coin bridges the gaps and goes into the void, fists up, mending fences and finding common ground in understanding KISStory. 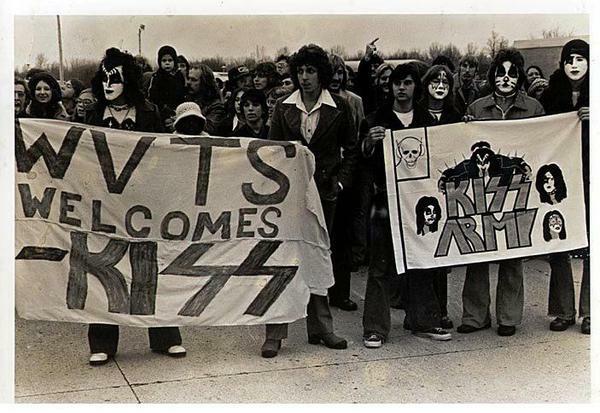 Since starting their three-sided fanatical volleys have been shared lovingly by KissAsylum.com, the Kiss fans long-standing stand-bye. Each show is just over an hour or so and they also have had some amazing ‘well-in-the-kno’ exclusive guests and, in a very short time, have managed to provide a one-stop-shop for the real deal in a no spin zone the descerning fan can appreciate. It all just works very well. They get along but also aren’t afraid to disagree and each has a unique perspective that works great in the simple three-window format which, to their credit, they could have done online without the visual. But instead, they bring us into their worlds in a format that makes it pretty hard to hide your feelings once you have watched someone for a bit. But, in their defense, there is so much to argue about!! 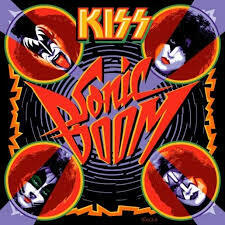 And they do it for no other reason than that they are fans and what we get (for free it should be noted) is a glorious weekly intrusion into the psyche of three Kiss fans beyond help on the eve of what looks like Kiss’s induction finally into the Rock & Roll Hall of Fame and a possible re-union of the four original cats no less! I imagine mega-fans of other mega-bands would do well to take note of the simple formula as a solid template. Our undaunted brethren have covered a lot of ground already but I am hopeful they can keep it rolling as long as they can stand because it’s helping LOL!!! Not to diminish some of the great stuff that folks like KISSfaq.com, DecibelGeeks.com and podKISSd.com and others have done, but for me Three Sides Of The Coin has managed to capture what it is to be a card-carrying KissArmy member and deliver hot content week after week, especially with the enthralling guest segments like epsiode #50 with That Metal Show host on VH1Classic Eddie Truck. 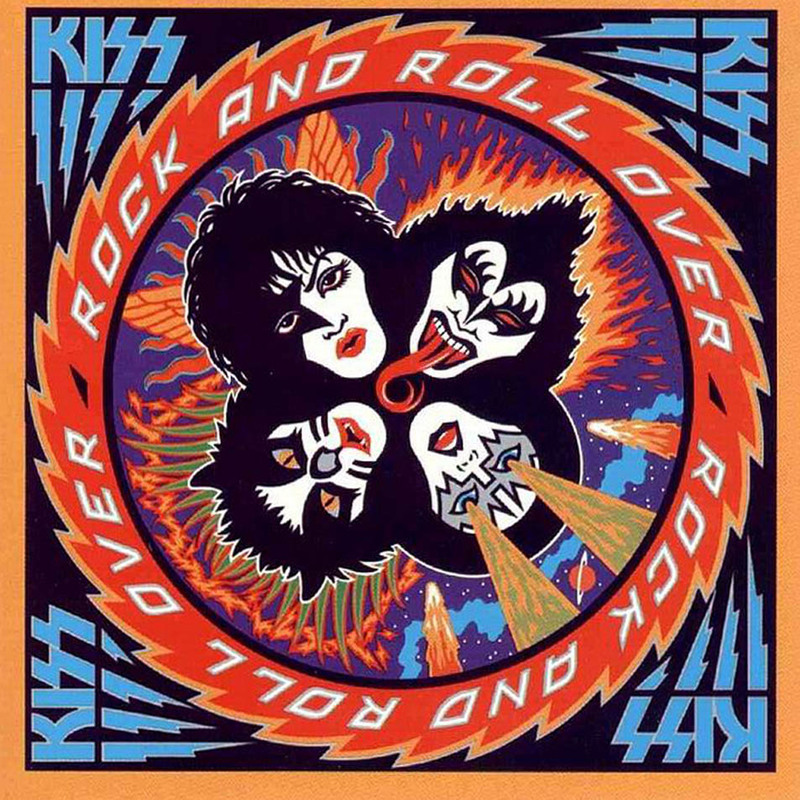 Or watch this episode in which the boys “sit down” as it were with the first KISS (former) member Bruce Kulick to recognize the show for what is: perhaps the best place to talk Kiss and reach the real fans. 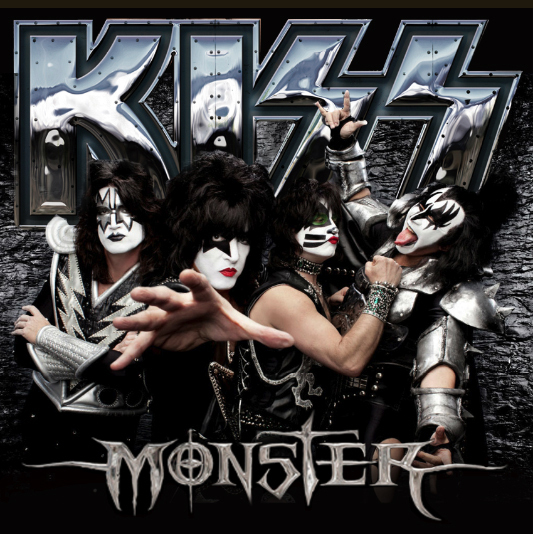 My guess is it won’t long before each band member is coming on the show and my guess is the next man up will be either Ace himself or the new ‘Spaceman’, Tommy Thayer, who recently sent in a note to the guys that they read on the show. How would be cool to hear Tommy actually talk and see him interact so we can get to know him a bit more, or Eric Singer for that matter?